I am just about the laziest blogger out there. As I’m typing this, I note today’s date: 6/23/11!!!! 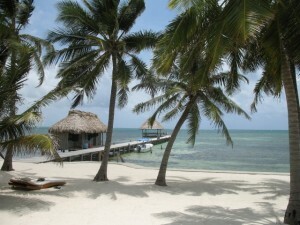 So, it’s been almost 5 years to the day that I was in Belize. Rather than wrack my brain trying to remember what happened, I’ll refer you to my colleague, and friend’s, review of our trip. As you’ll notice when reading, she was there with 4 other people- one of those people being ME!!! Before you click the link, enjoy a photograph I took while at Victoria House. Just about perfect, huh?